Over 11 million Syrians have been forced to leave their homes during the five years of conflict in the country. One of the casualties of this mass migration is Syria’s university education system. Now, two brothers with links to Oxford’s medical sciences division have set up a website to support Syrian medical students. Syria’s educational infrastructure has become massively overstretched during the ongoing conflict. Although some students are still able to attend large lectures, there are no longer sufficient resources and staff to deliver adequate small-group teaching sessions. Students no longer have the chance to question a tutor about more difficult concepts, and medical students in particular are feeling the lack of opportunity to clarify points and discuss techniques. Five years ago Syria had one of the best healthcare systems in the region. This has been massively set back by the conflict. The students we are teaching are the next healthcare providers for the country and we want to do what we can to help rebuild it. Early in 2015, brothers Kinan and Louwai Muhammed responded to this challenge by setting up SyriaScholar, an online education platform bringing together academics from the UK with university students in Syria. The site is firmly non-political and non-religious, with a stated aim of helping all students in Syria to get the best education possible regardless of background or belief. Kinan trained as a doctor at Imperial College London and is now a Wellcome Trust Clinical Research and Neurology Fellow, reading towards a DPhil in Neuroscience at the University of Oxford. His younger brother, Louwai studied preclinical medicine at Cambridge and clinical medicine at the University of Oxford and is now an academic foundation doctor at University College London. Although born and educated in the UK, the brothers have family in Syria whom they used to visit every year until the conflict started. Kinan and Louwai used open-source software to build a website with a platform for video-conferencing, and they run live two-way tutorials online. The Syrian students get together in groups in internet cafés to take part in these sessions. The brothers demonstrate techniques such as chest x-ray and ECG interpretations, giving students the opportunity for interaction and discussion. All of these resources are recorded and then uploaded to the website along with more conventional lectures and notes. The information we got would definitely help a junior doctor in his/her daily life, and the online tutorials are much better and [more] beneficial than a normal theory lecture. Kinan and Louwai have connections with some universities in Syria through people they know, and word has got around about SyriaScholar through personal networks. The students themselves choose the topics they feel they need further help with and tutorials are built around them. There is a focus on practical areas and emergency medicine at the moment. 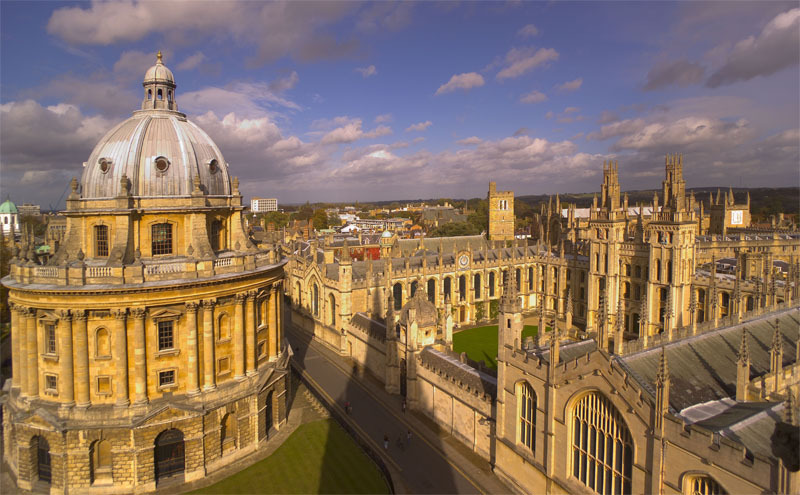 Although most of the input from the UK is currently given by Kinan and Louwai, they have also had offers of help from other tutors at Oxford, Cambridge, Imperial and University College London. Coordinating these volunteers is likely to be challenging, but could help lighten the load on the brothers, who have many other demands on their time, including postgraduate study and clinical commitments. In the long term, the aim is to bring the academic communities in the UK and Syria closer together. They plan to develop a sustainable model to help pay for server, hosting and bandwidth costs. They recently ran a course in the UK for final year medical students, teaching them what to expect during their first weeks as qualified doctors. This first course was free and went down very well, and the plan is to run more and charge a small fee that will be used to fund the work in Syria. Future plans include getting some of the bigger names in the UK medical educational community to give inspirational talks using the platform. No academics will travel to Syrian universities to give seminars during the current climate, but the hope is to deliver them online and give students a real boost from communicating directly with inspirational speakers at the beginning of their careers. Kinan and Louwai are also keen to teach the students to think about how to improve their clinical practice as they progress through their career. This sort of audit and clinical governance training is lacking from their current curriculum. In due course the brothers also hope to be able to expand their operations to other countries that are lacking resources to do this type of small-group teaching.